My Body! What I Say Goes! A book to empower and teach children about personal body safety, feelings, safe and unsafe touch, private parts, secrets and. Jul 1, 2016 . What I Say Goes! by Jayneen Sanders, 9781925089264, available at . Teach Children Body Safety, Safe/Unsafe Touch, Private Parts, . and 'Some Secrets Should Never Be Kept', will teach children the following crucial and empowering skills in personal body safety: - identifying safe and unsafe feelings. A book to empower and teach children about personal body safety, feelings, safe and unsafe touch, private parts, secrets and surprises, consent, and respectful relationships. Through age-appropriate illustrations and engaging text, this book will empower children by teaching them crucial skills in personal body safety. 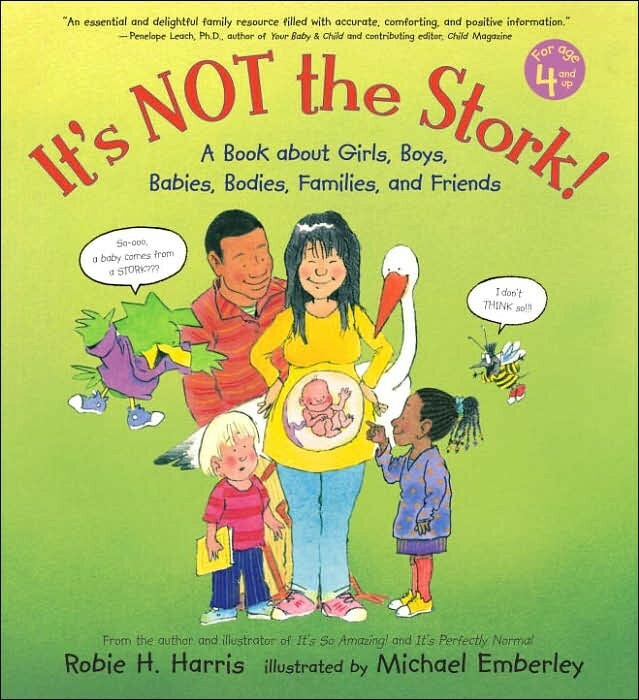 A book to empower and teach children about personal body safety, feelings, safe and unsafe . Children will be empowered to say in a strong and clear voice. A book to empower and teach children. My Body! What I Say Goes! : A book to empower and teach children about personal body safety, feelings, safe and unsafe.